Run a race. Change lives around the world. 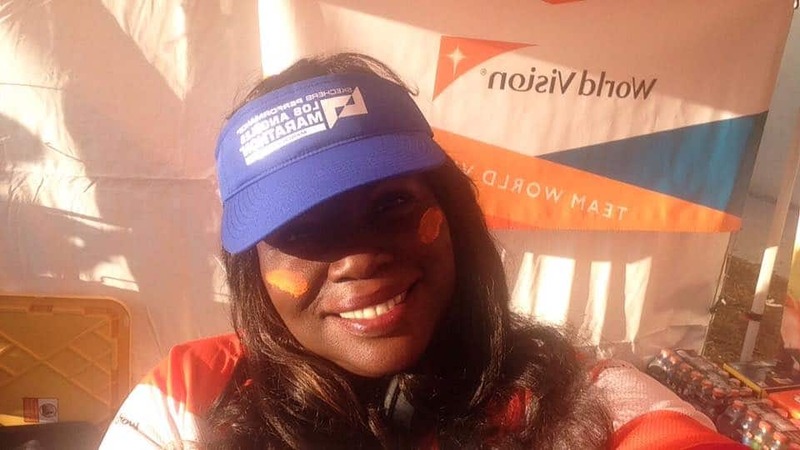 Join Team World Vision. World Vision is a Christian humanitarian organization dedicated to working with children, families, and their communities worldwide by tackling the causes of poverty and injustice. At Valley Park, we participate in TWV's Global 6K for Water by "walking/running miles in the shoes" of children in need of clean water. Our Awana youth donate resources to help children and broaden their perspective on the plight of others. We invite the church and others to donate in order to provide water for life and Christian enrichment in African villages. 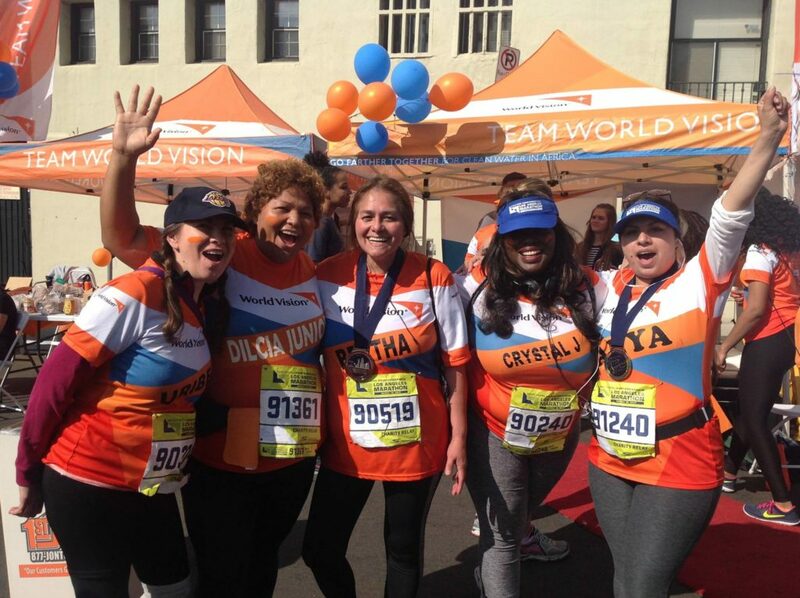 Team World Vision is a seasonal ministry that kicks off in November and goes through the L.A. Marathon in March. The team practices on Saturday mornings at 7:30 am. Contact Crystal Johnson for more information. 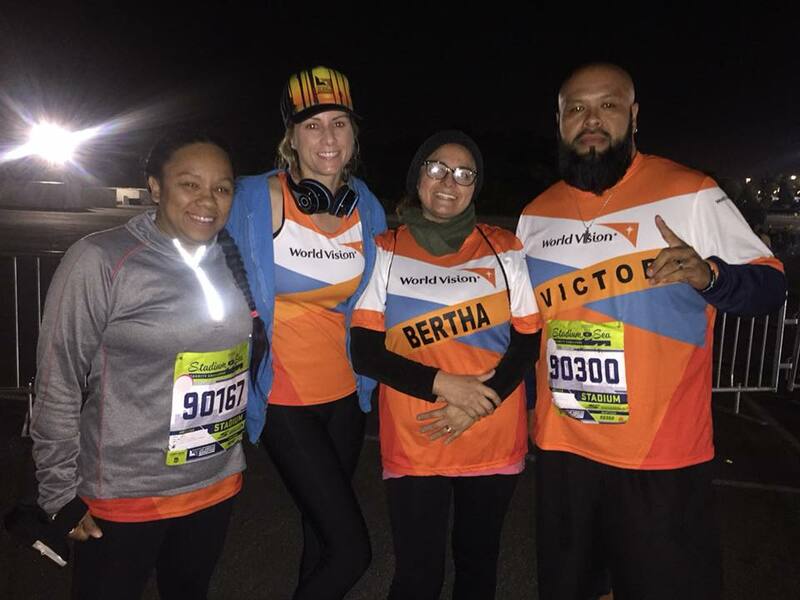 If you want to join the team, there is a $145 fee to sign up for the L.A. Marathon. A running jersey and marathon shoes are also recommended.